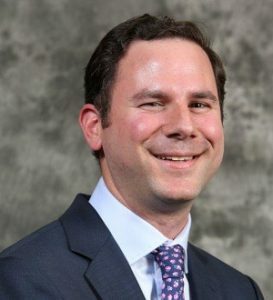 Dr. Alon Mass graduated with honors from Cornell University in 2008. He received his Medical Degree from NYU School of Medicine in 2012, where he served as Student Body President. He completed his Urology Residency at NYU Hospital, Bellevue Hospital and Manhattan VA Hospital where he served as the Chief Resident in 2017. During his residency, Dr. Mass received extensive training from international experts in the fields of robotic urologic surgery, urinary tract reconstruction, MRI-guided techniques for the detection of prostate cancer, minimally invasive treatments for kidney stone disease and benign prostatic enlargement, and the medical and surgical treatments for male sexual dysfunction, to name a few. Dr. Mass has authored numerous articles and textbook chapters in peer reviewed urology journals and textbooks in topics ranging from the genitourinary pathology experienced by taxi drivers to novel robotic surgical techniques for various urologic cancers. He has presented at both national and international conferences, where he has received numerous awards for his work.